Admit it, you love the age of cloud storage and there is none other Google drive you love enjoy using. It has a sleek and fast user interface and the ability to have 15 GB of free storage is plenty for your day to day work and now with Google photos unlimited storage option you are more than happy for what you get. Remember the last time you send an email to yourself? Well, I don’t to be honest. But there are times you wish Google drive will be more user-friendly, for use in day to day life especially if you have tons of things in it mismatched. Well, with today’s Google drive web interface update perhaps it got a tad bit easier. While we all love Google drive for the personal user friendliness it never had the organizational friendliness you seek while browsing through it. Most of the time when you enter one, it’s one of a kind maze with files every single place with you having no clue where to run to. Here is the part where google comes to the rescue with the new update. First up, you now have a “Move” icon or an “Add to My Drive” icon in the upper dashboard based on the file you are selecting. The same “Add to My Drive” will appear when you preview any files. While this might sound like a small simple thing, you will thank google subconsciously every day for adding this nifty feature. Trust me! It helps! The second small update was the ability to drag the files from search. From now on, search for the files you want and just take it to the kingdom of folders where you want it to living. 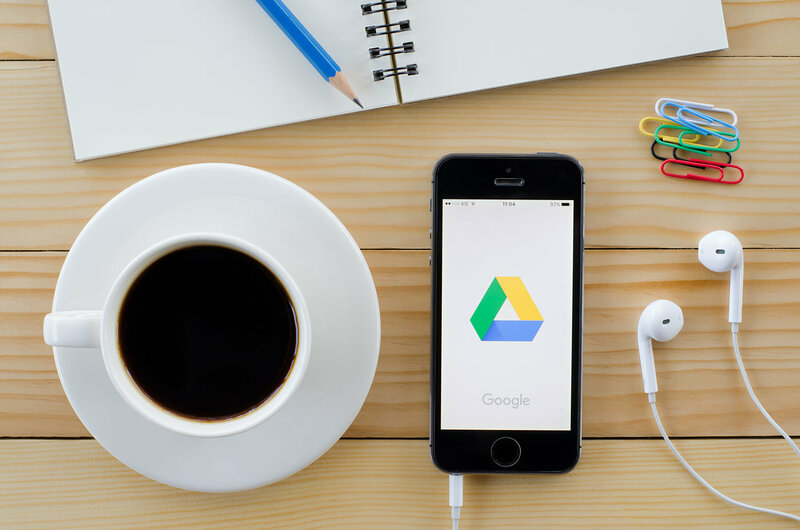 Hopefully, these small but useful add-on will help you to clear up the Google Drive and make it more tidy than usual. Otherwise, imagine your mom coming into your Google Drive like your room, and screaming at the mess you created? Well, time to clean it all up before she has a heart attack!